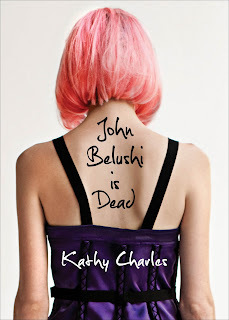 A Life Bound By Books: Haunted Halloween: Kathy Charles + A Giveaway! 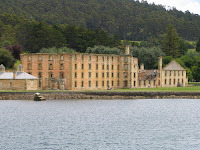 Port Arthur, a historic penal colony on the picturesque island of Tasmania, is one of the scariest places in Australia. It is also one of the saddest. Established in 1833, Port Arthur was a harsh and brutal prison for some of the country’s worst offenders. It was a site of murder, torture and insanity. But its black history didn’t end when the doors closed. 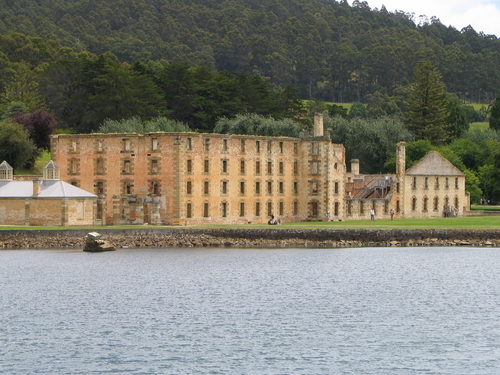 When its days as a prison were over, Port Arthur became a popular tourist destination. In April 1996, a disturbed loner with long blonde hair and a surfboard on the roof of his Volkswagen opened fire on tourists, lying waste to 35 lives. Some of the more superstitious believe the gunman was drawn to the site because of its dark, murderous history. Some believe the site is cursed. What isn’t in dispute is that Port Arthur is most definitely haunted. I took a ghost tour one dark, balmy night around five years ago. In a group of ten we wandered through the old jail cells and guard’s quarters, hearing stories of the many ghosts who call Port Arthur home: the faces that appeared in the walls of the Surgeon’s autopsy room, the child’s rocking chair that mysteriously moved by itself. I kept my eyes closed most of the time, and didn’t really experience the tour until looking at photos of the event later on. I wish I hadn’t. In one of the photos, taken through a dusty window into the living quarters of one of the many families living and working at Port Arthur, is the unmistakeable figure of a little girl. She has thick, luscious curls: magnificent waves of hair that frame a cupid face and part in the middle. Her nose is round and her eyes are translucent, staring directly into the camera. She is dressed in an old-fashioned petticoat with long sleeves and frills, and her look is serene. We sent the photograph to Port Arthur and they thanked us. It was nothing out of the ordinary. They are sent photos of this nature all the time. Sometimes I wonder about the girl in the window. Who was she? Why is she still there? Is she sad? Is she looking at me? I’ve shown the photo to friends, some of who have recoiled and refuse to look at it again. I suppose the photo should make me happy: isn’t it, after all, proof of life after death? The only thing I know for sure is if I find myself back at Port Arthur, I might give the ghost tour a miss. Who knows who might be waiting for me. Synopsis: IN THE END WE ALL FADE TO BLACK. Now Available from MTV Books. 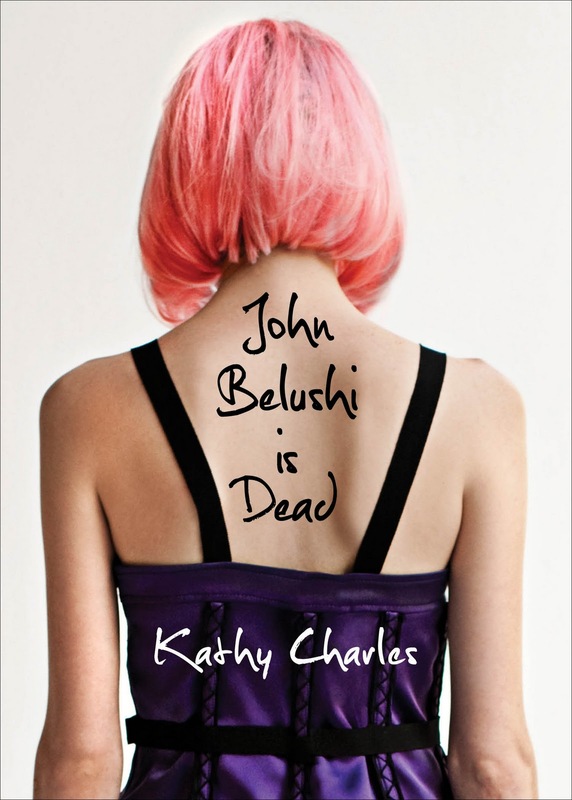 Enter to win a copy of John Belushi is Dead!! You MUST complete the form to enter. No entries in comments please they won't count. Comments are welcome, so share your love with Kathy! 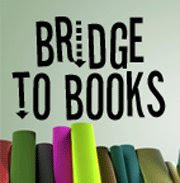 Also, a HUGE thank you to Kathy for her time, story and for the donation from both Kathy and MTV books. 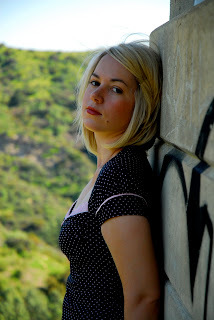 Check out Jessica's Haunted Halloween post with Nancy Holder + A Giveaway! Great story now that it's well bright and shiny out with the sun. I just wanted to say that I hadn't heard of Port Arthur before, but OMG creepy!! I have heard a lot about this book, it sounds very original! This was a great story! It kind of reminded me of a Supernatural episode, though I think it was about a mental institution instead of a prison. I think I'm going to go check out the website now. Thanks for sharing! Sounds like a creepy place to visit. Wonder what other people have turned up in their photos. Wow! And the giveaways just keep coming, lol :) Yay! What a great ghost story. That's totally creepy. I like to just pretend that ghosts aren't real so I don't freaked out. I'd definitely be creeped out taking a tour there during the night...and day. Ha! This Halloween is going to be awesome. 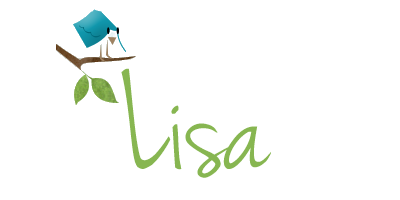 I love reading all the stories, and the giveaways are the cherry on top. I love going on ghost walk tours, and although I have never had an otherworldly experience, I keep hoping i will someday! Whoa what a post. Not an entry! I get goosebumps at least once a day because I'm reading your blog, lol. I get goosebumps at least once a day because I read your blog, lol. Freaky.....wow!! Keep up those stories, they're so festive with the month!!! LOL! Great story! Thanks for the giveaway! that place sounds completely creepy and I don't even think that I would have had the guts to go on the tour with my eyes closed. I would so love to visit a real live haunted house! One that I am dying to go to is the Winchester Mansion in CA! That one looks awesome!! Oh man, that's scary. I've never done a ghost tour before but have always wanted to. I don't know if I still want to though! I wonder if Ghost Hunters International ever went here... Wonder if I should recommend it to them! Seeing people in photos who were not visible in real life is one of those things that completely freak me out. I've had my fair share of ghost-like experiences, but luckily, never that. Natalie-- I know what you mean, that's what I thought too!